It’s not always easy, in the excitement of planning, procuring and constructing your project, to keep an eye fixed on all of the practical considerations. Whether its an impulse buy of a sofa on sale, that when you get home doesn’t fit through the front door — or, even a wind turbine foundation that’s been built without proper consideration for its transport, installation, operations and maintenance. Believe it or not, it does happen! One concept that I’ve learned from my time in offshore energy is ‘full life cycle design’. That is, at least, what it’s been called in my experience. As I explain further, you might recognise it by another name. But this article isn’t really about the name so much, it’s about a broader design ethos. Full lifecycle design means treating a design as not just theoretical process, a calculation note or a CAD drawing. A design is something you’re going to have to build, transport, operate and maintain for 25+ years, and, yes, eventually decommission. Full life cycle design takes every step into account. In offshore engineering, for example, there are many things that directly influence design. How you plan to transport your structure from point A to B will impact the design. You don’t, for example, want your installation contractor to arrive and say ‘Clearly this jacket hasn’t been designed to be lifted by my crane’. Then there’s operation and maintenance. 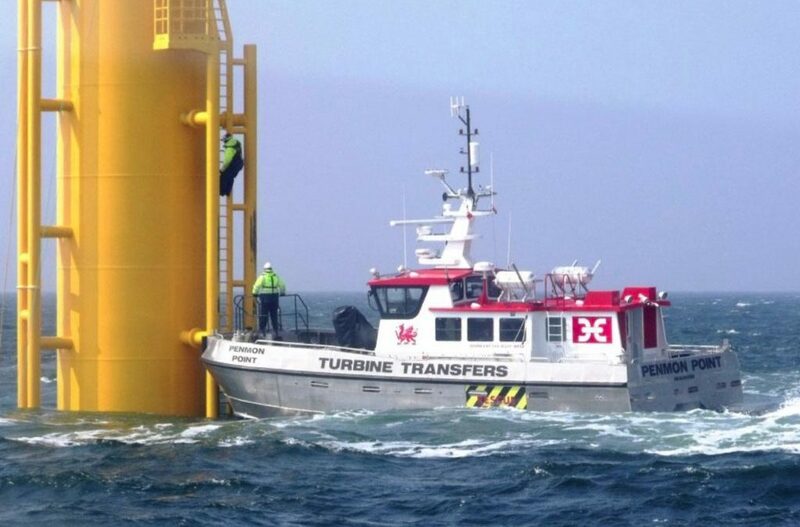 You are building a wind farm in the sea that’s going to operate for two, possibly three decades. During that time, your technicians and maintenance teams need safe access and ‘operations friendly’ platforms, so your structure has to be designed accordingly. On your jacket, for instance, you’ll have a ladder so maintenance teams can access the structure safely. But if the ladder is not designed for your crew transfer vessels – perhaps your vessel has a specific design – then the crew can’t get on the structure. The picture here below depicts this idea. 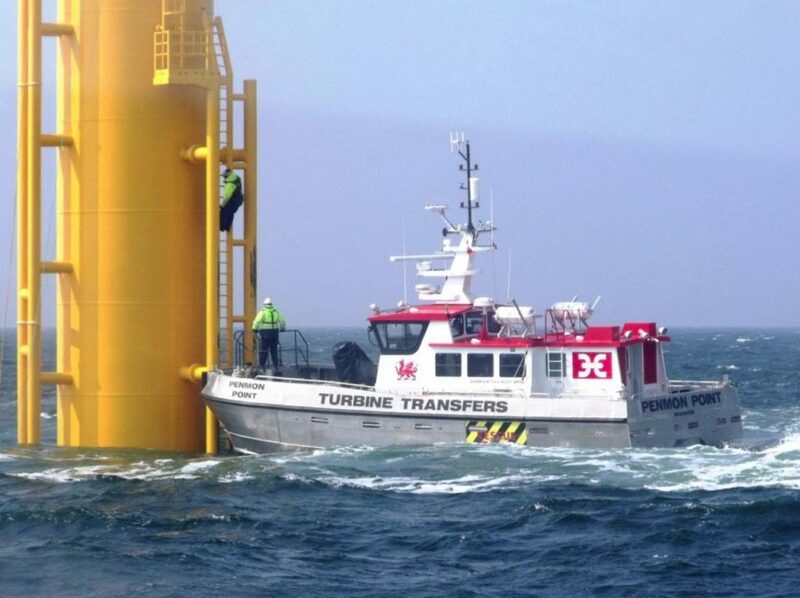 Figure 1: Crew transfer vessel against a monopile transferring personnel. Full lifecycle design runs throughout all three of these stages. Let’s look at how this works in practice, from Empire’s perspective. At the conceptual stage, Empire would choose between one type of foundation or another. Typically we’re choosing between monopile, jacket, gravity base or even a suction bucket. From a full lifecycle design perspective, the important elements to consider are fabrication, transportation and installation. Clearly, at this stage, there won’t necessarily be a lot of details – but we are interested in the big picture quite often influenced by the procurement strategies, political constraints (e.g. requirement for local content), or market situation (capacity of a country/market to deliver certain types of structures for the project). For fabrication: Where is the foundation going to be built? Basically, the fabrication yards considered, e.g. UK, France or the Middle East. Will the foundation be built in one single piece in one yard or in various pieces? This is needed for complex foundations like concrete gravity base, or jackets/tripods. For monopile designs, it’s often more straightforward. For transport and installation: Transport, depending on the considered fabrication yard, can be more or less complex. Towing is one special transport for gravity base structures since they can be wet towed, others can be transported ‘dry’ on barges. In both cases the method has a direct impact on the gravity base design. Further, if jackets or monopiles are fabricated in the Middle East or Asia, the transportation can effect fatigue life of the structures. At this stage, operation and maintenance (O&M) requirements are a nice to have, but these requirements are not usually going to make a huge difference between one concept or another. At FEED, Empire takes the selected concept to a higher level of precision as the project progresses and more details are available from the Developer. At this stage, we would need a preliminary, high-level fabrication methodology: What are the main steps to fabricate your structure, what is the welding process for steel structures, what is the concrete pouring technique, what are the fabrication shop limits if available, or lifting limitations? The designer would also need a basic method statement for transport and installation with requirements for the installation vessels (type of vessel, length, draft, deck capacity, craneage). This helps us do associated calculations (so called ‘T&I’ engineering). It’s at FEED where O&M factors in. The Developer should provide a preliminary O&M strategy. Along with the strategy, the following details should be provided: How many boat landings are you planning, what size and shape of vessels, frequency of access on the structure, and personnel numbers. Also what are your basic boat landing and platform requirements? At this stage, decommissioning criteria would be a nice to have, but not critical. During FEED, Empire performs a first design review to verify the requirements are included into the design. Now we get down to nuts, bolts and welds. As the name suggests: The finer details. By this point, you need to have a final (or near final) fabrication plan or methodology. The same for transport and installation. Your O&M strategy will be settled and requirements for boat landing, ladder and platform access, and craneage will be frozen, in effect, once detailed design commences. On top of that, the decommissioning strategy – what happens at the end of the structure’s life – needs to be established. During detailed design, Empire does a second design review to verify the requirements are included into the design. It’s possible to do detailed design without knowing the fabricator and the installer. But that requires some contingency planning around final fabrication and installation method. You will have to make some assumptions and you will typically end up with a less optimised structure, with more risk of having to make last minute (and expensive) changes. Your Design Decision log needs to clearly record the assumptions taken (but that’s for another article). You want to make sure that you take all these parameters into account. And more importantly, you should work with contractors, engineers, and specialists like Empire that challenge you on these details. If a designer is good, they’ll say ‘I’m designing this – but how are you going to build it, transport it, where are you going to put it’? These are big construction projects in the end. And when you build these big structures, even small details can quickly become a pain in the backside.